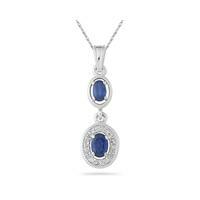 A beautiful lab created blue sapphire is set under 3 genuine sparkling white diamonds and 4 princess cut created sapphire stones crafted in solid .925 sterling silver. 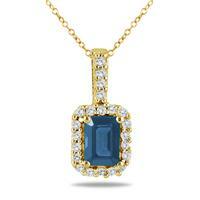 The created oval sapphire measures 8x6mm and the 4 square created sapphires measure 2.5mm. 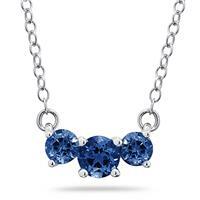 3 diamonds weigh .02 carat, color J-K-L, clarity I2-I3. 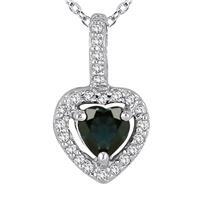 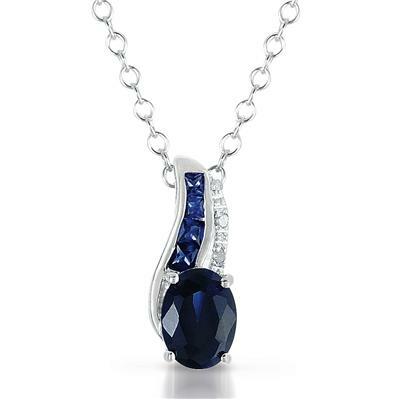 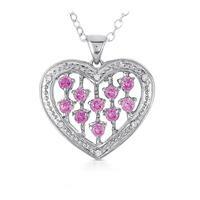 A beautiful and classic pendant perfect for everyday wear. 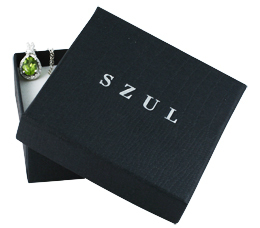 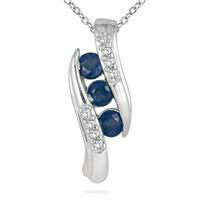 the pendant hangs from a durable 18 inch chain also crafted in .925 sterling silver.